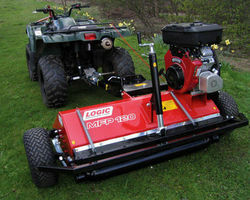 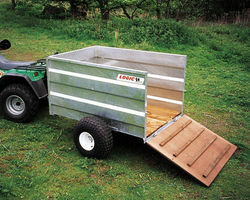 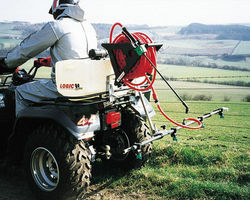 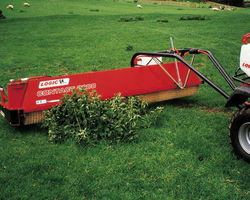 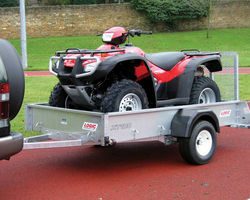 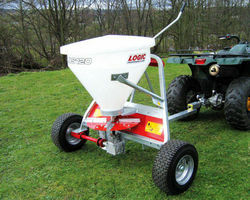 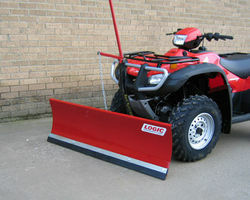 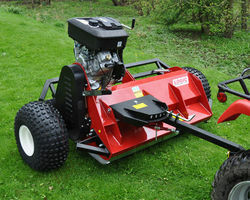 Nomark Equip are proud to be Main Dealers for Logic ATV Equipment and have been since the business was formed in 1998. 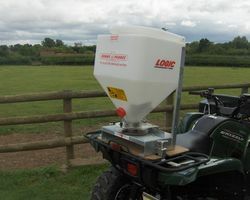 As Britain’s leading ATV Equipment Manufacturer since 1981, Logic have developed a range of machines specifically designed to work with your quad. 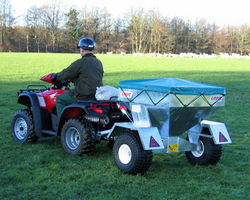 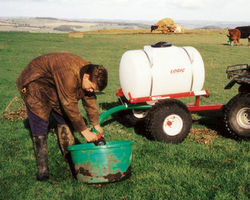 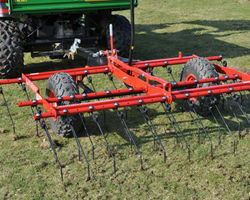 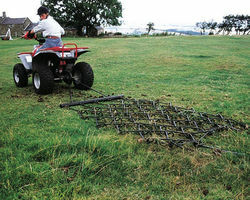 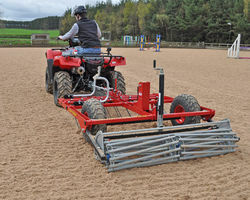 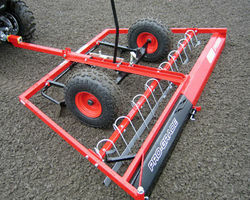 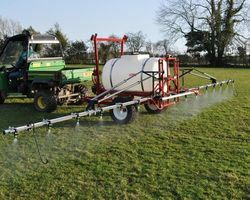 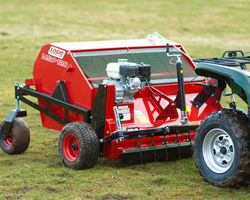 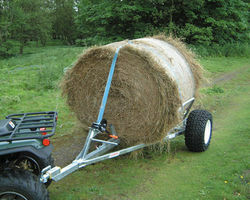 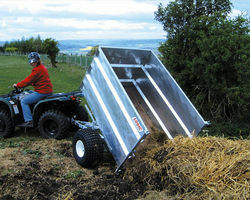 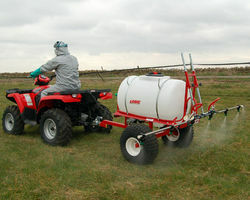 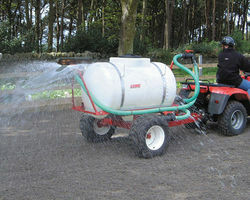 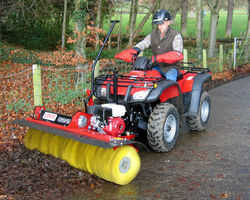 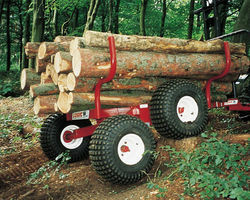 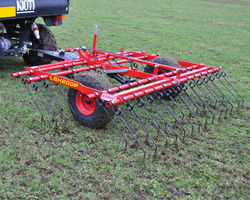 Many of their machines are able to be operated from other vehicles such as tractors and 4x4’s. 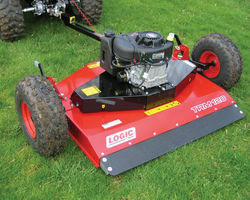 Logic products have always been well designed and manufactured to last. 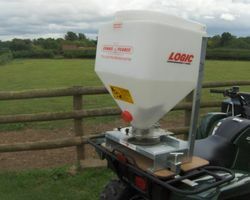 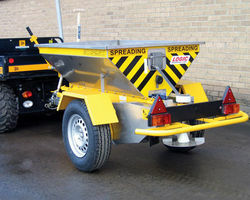 As a retailer of the equipment Nomark Equip are given a first class back up service and spare parts by Logic, which means that they are able to give customers that same excellent service. 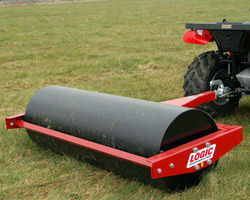 You can now download the full Logic Brochure or Price list by clicking on the links below.